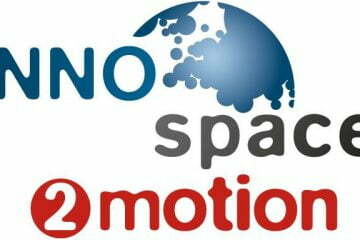 boltzplatz will participate in the working group meeting of the INNOspace® network space2motion at HEGGEMANN AG on January 31, 2019. The meeting will focus on topics of manufacturing (e.g. coating processes) as well as topics of product development (e.g. simulations). We are looking forward to interesting discussions with the network partners.